Over the last few years WBC has been developing a partnership with a BMS supported church in Shkoze, Tirana. This is a young church in one of the more demanding parts of the city. Since 2012 we have sent teams of adults and young people to work with the church on a mission week and are now supporting local people in reaching out to the local community and developing links with some of their community work and outreach. The plan is to continue this partnership and to do what we can to support this part of God’s work. Our teams usually travel in October and the team is currently preparing for the 2017 mission week with our friends in Shkoze. 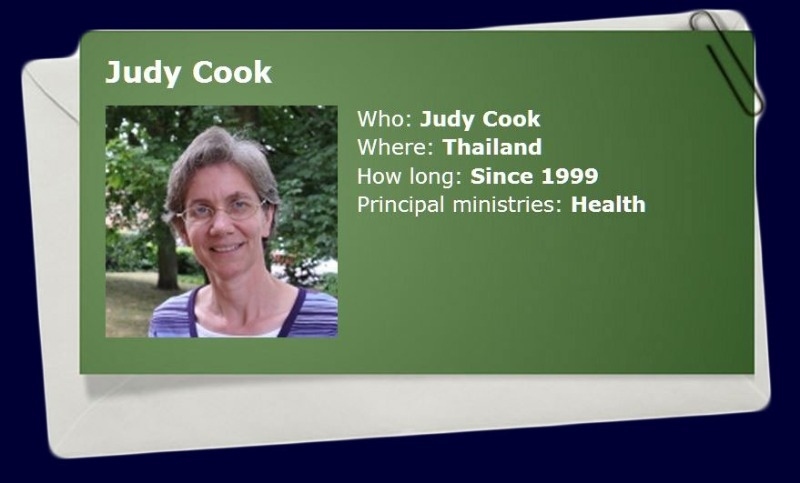 Though BMS Worle Baptist Church is linked with Judi Cook who work in Thailand. Judy is based in Chiang Mai in the north west of Thailand and works in several contexts with different marginalised groups of people. She has been involved in setting up and running Hope Home for children with severe disabilities, and has helped at Agape Home for children and parents living with Aids. She also works with The Church of Christ in Thailand Aids Ministry (CAM). 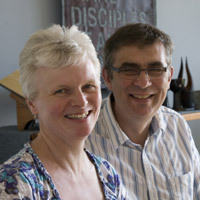 Dan and Phillipa Munday are CMS mission partners in Kathmandu, Nepal. is a teacher and they live and work in Kathmandu, Nepal. They have family links with us at WBC and we do what we can to support them in their work. Dan has worked for many years in palliative care, where he has been involved in leadership, research and development. In Kathmandu he is engaged in exciting ways in which his experience and knowledge may best be used to serve the Nepalese people. Phillipa works as Head of Student Support and Admissions at Kathmandu Institute and Study Centre (KISC).